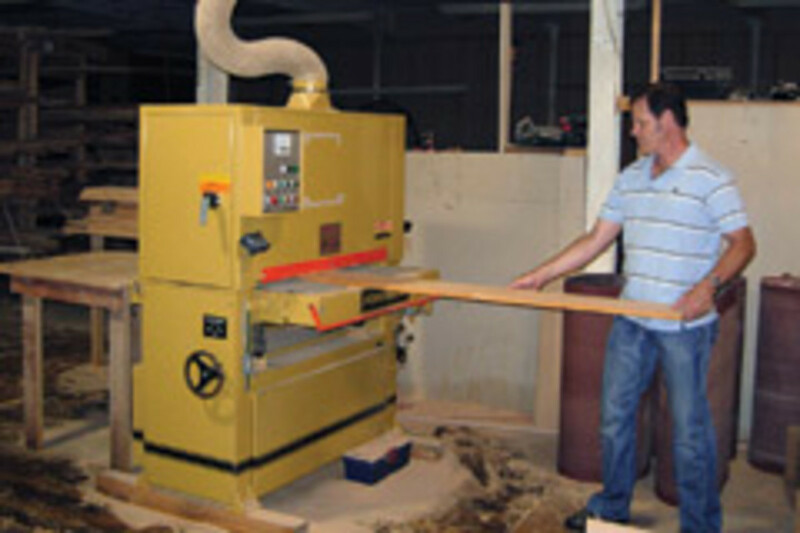 Jim Rees, president and founder of 1-800-BUNKBED, offers home-based moneymaking opportunities for woodworkers. 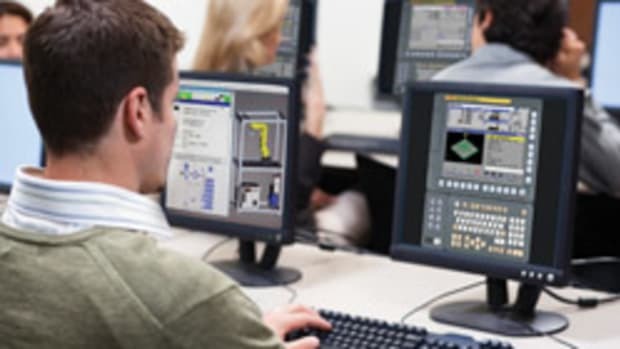 Hundreds of individuals have taken up the opportunity to run their own territory, with business locations in most U.S. states and all of Canada. 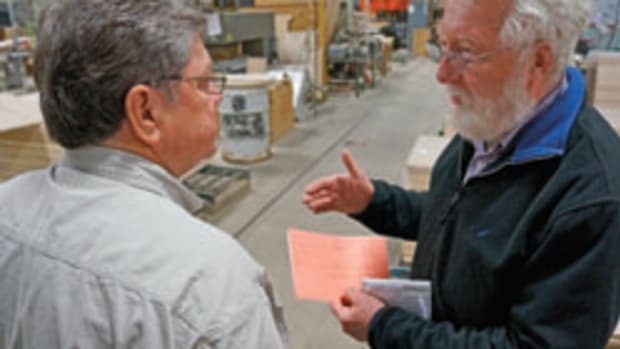 About 60 percent of participants are professional woodworkers with existing shops who want to either convert to this program on a full-time basis or to create an additional revenue stream, says Rees. 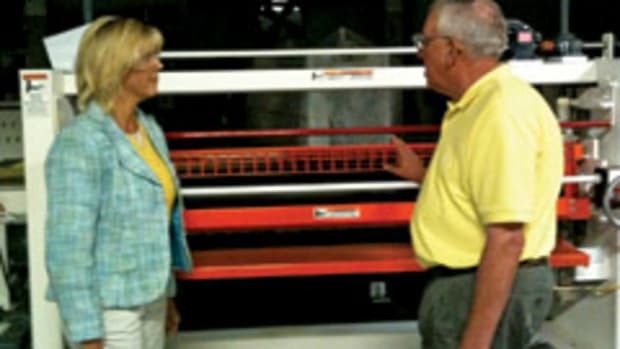 Others are either looking to start a woodworking business using the resources provided by this company, or are retirees looking for something to keep them busy. “We’ve had very few people come on board that have not had a pretty significant woodworking background. 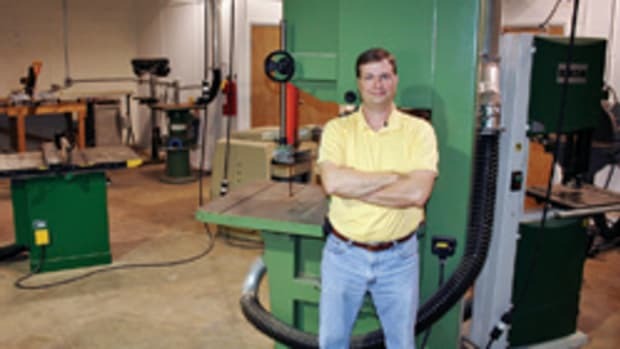 Their degree of skill might not be that great, but almost everyone knows their way around the shop and how to use woodworking equipment,” says Rees. Rees works out of the company headquarters in Sandown, N.H., and has additional support at branches in Massachusetts and North Carolina. His role is to speak with newcomers about how the process works. The idea started in the early 1990s when Rees was searching retail furniture stores for bunk beds for his children. The products available turned out to be either poorly made or too expensive to meet his budget, so he built the beds himself. Shortly thereafter, extended family members wanted to order beds. The business took off from there. “I started getting more phone calls by word of mouth. My nieces and nephews were having sleepovers with their friends, and their parents started calling me to place orders,” says Rees, who at the time ran a general contracting business in Gloucester, Mass. Rees received so many orders that he started 1-800-BUNKBED as a manufacturing company, selling direct to the public and also to wholesale furniture stores. By 1993, he’d covered all of New England and decided to go national. 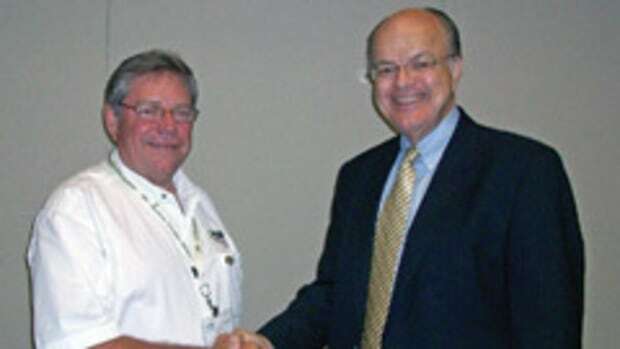 He met with representatives from the Small Business Administration on how to proceed. Rees decided against offering franchises. While the business gives participants the umbrella of a franchise, such as protected territories, instant brand name recognition, and ongoing support, it does not require huge upfront fees and micromanagement. The program he offers, which is described on the company website, requires a $95 setup fee and a monthly licensing fee, which averages $265 per territory. Territory fees are based on the population of a county or group of counties that have a minimum population of 100,000 people. The highest concentrations are in the South. Participants start with a six-month trial to find out if it’s right for them. 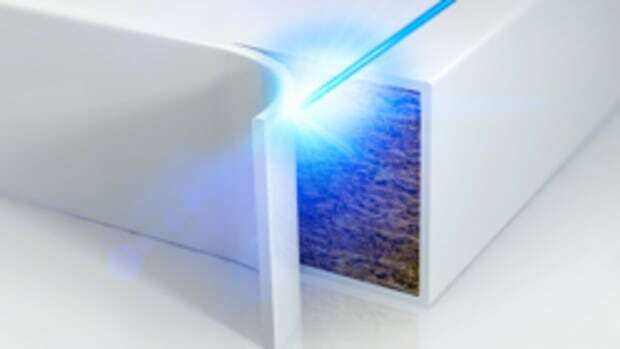 At the end of the trial period, they can either part with the company or continue on with the agreement on a month-by-month basis, paying the same monthly fee. Once they join, participants get access to the 1-800-BUNKBED phone number, which is set up so any prospective client that dials the number in their territory will be connected directly to that local 1-800-BUNKBED business owner. 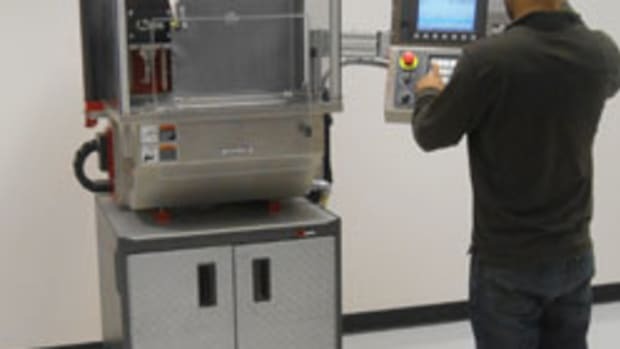 They will also get a manual with materials and parts lists, a formula to determine pricing for all products, building and assembly directions, and marketing suggestions. Steve Everett of Greensboro, N.C., joined the program in 2008 and is now a consultant for the company. “I saw an ad for 1-800-BUNKBED online. I spoke with my wife about it. It seemed too good to be true, but I figured all we had to do was sell one bunk bed a month and we’d break even, so we gave it a try,” says Everett, who is closing in on a thousand bunk beds sold through the program and now has a total of 13 territories. The company is a member of the U.S. Chamber of Commerce, New Hampshire Business and Industry Association and the Better Business Bureau. 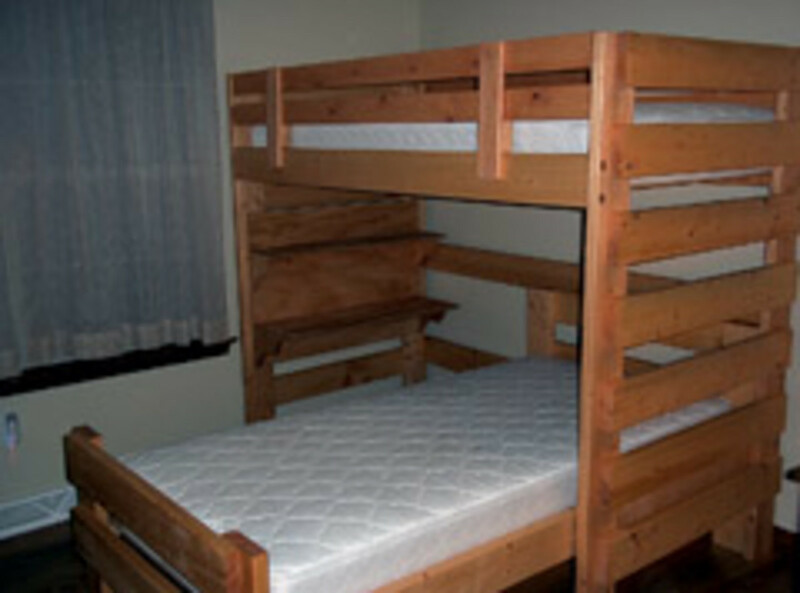 Contact: Jim Rees at 603-347-8332; E-mail: jrees@1800bunkbed.com, or visit www.1800bunkbeds.com for information.